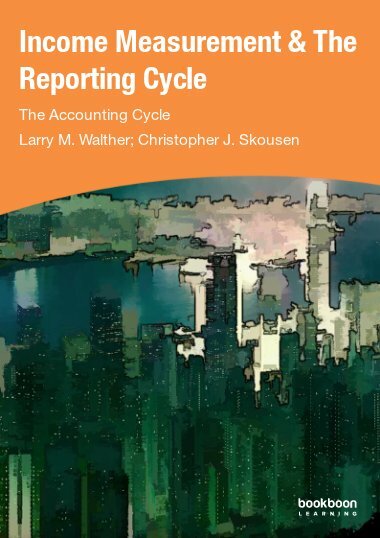 This book is the fourteenth of fifteen books which introduces the basic principles of accounting. 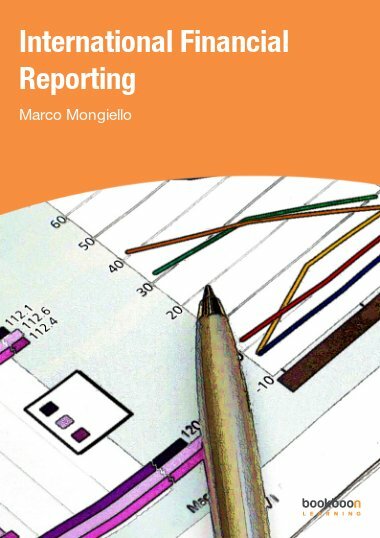 This book is the fourteenth of fifteen books which introduces the basic principles of accounting. 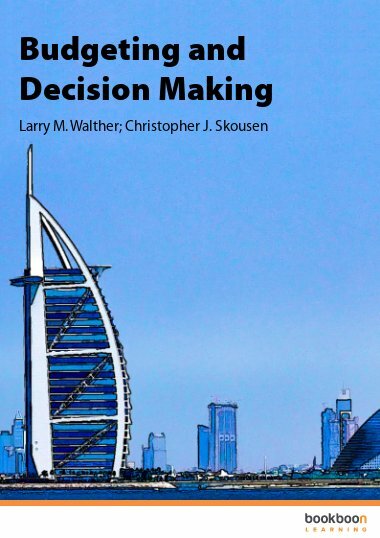 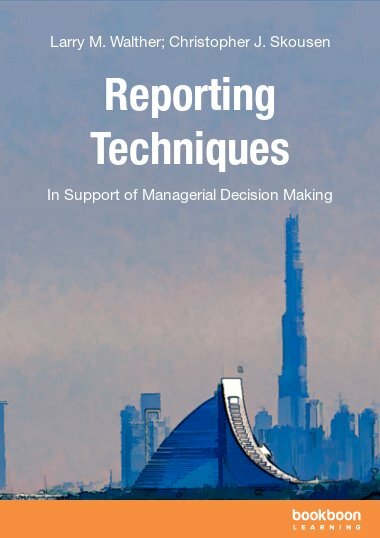 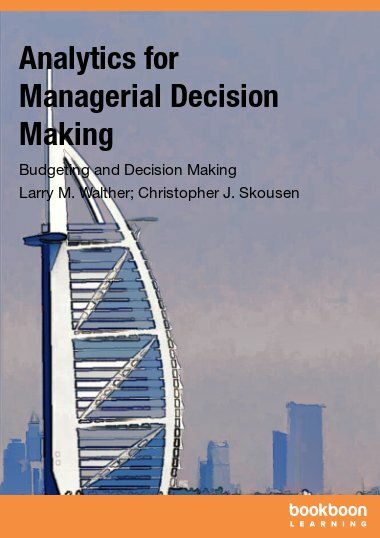 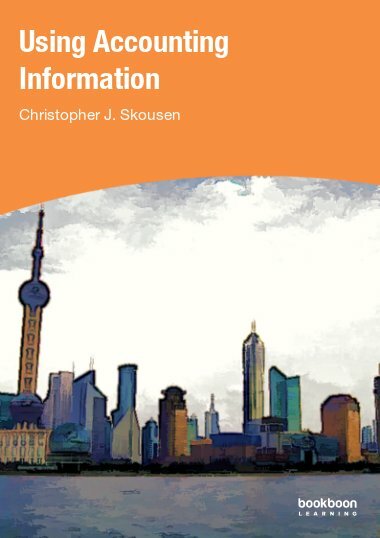 In this book you will learn about reporting techniques in support of managerial decision making. 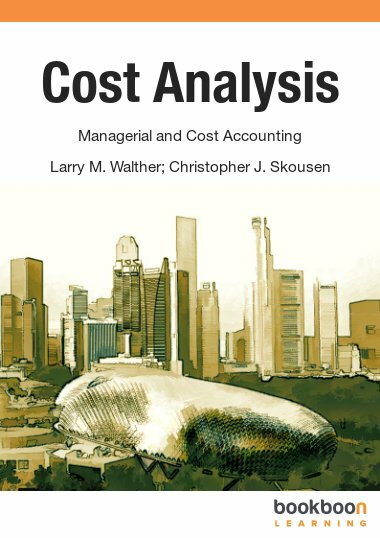 Topics such as, variable versus absorption costing, segment reporting, residual income, allocation of costs to service departments, and leveraging the power of a modern information systems.